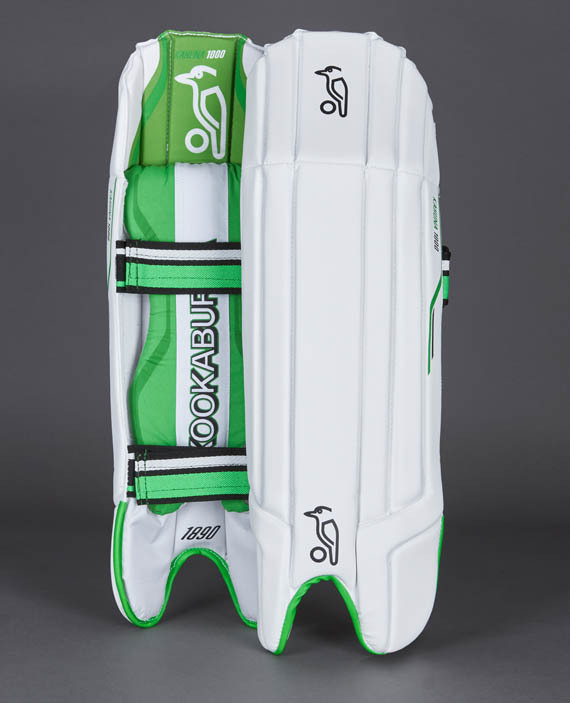 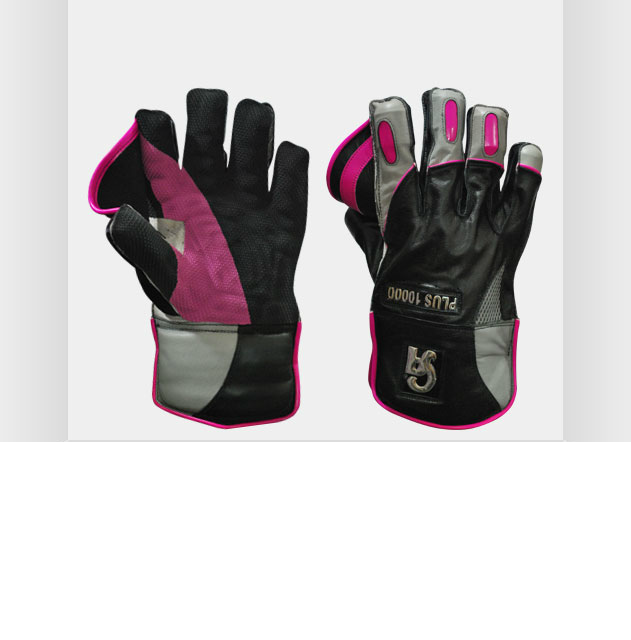 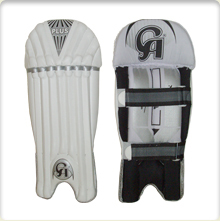 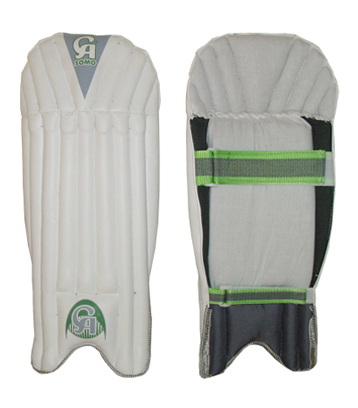 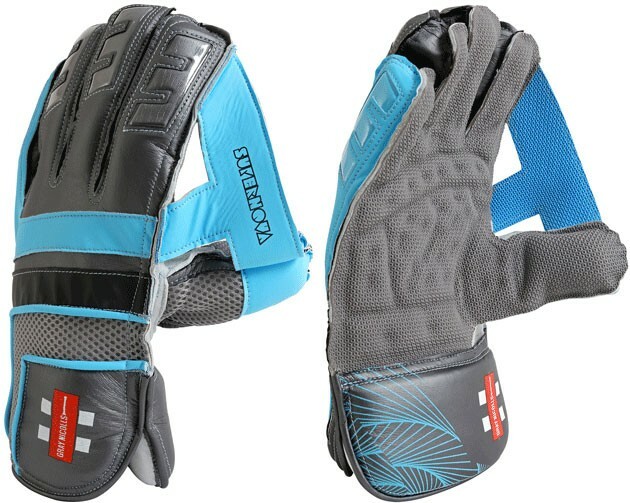 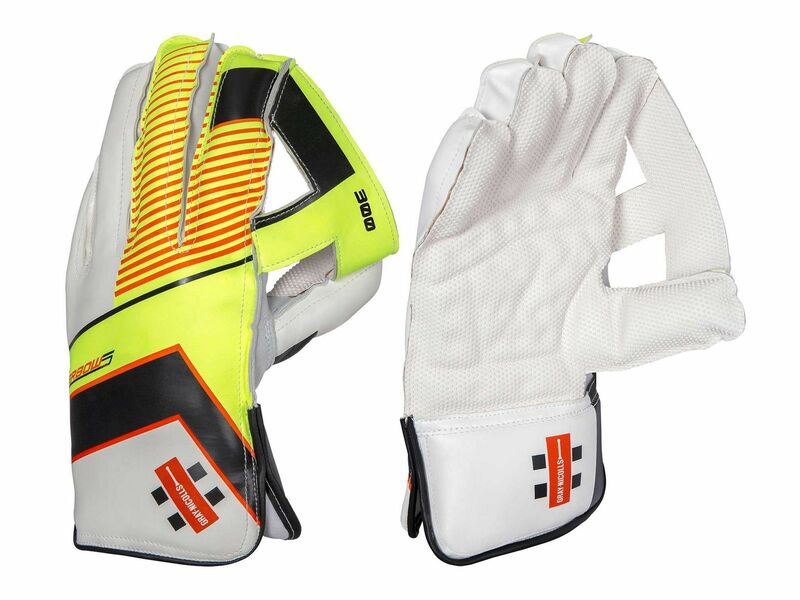 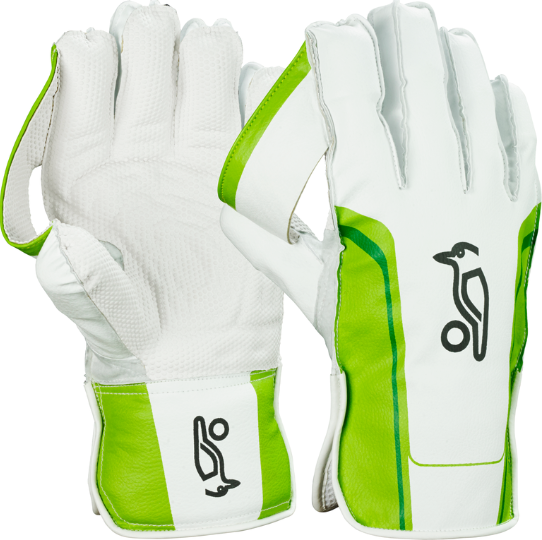 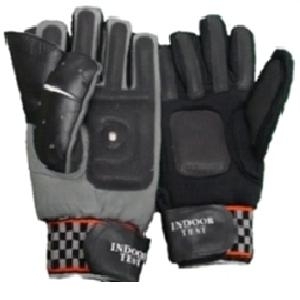 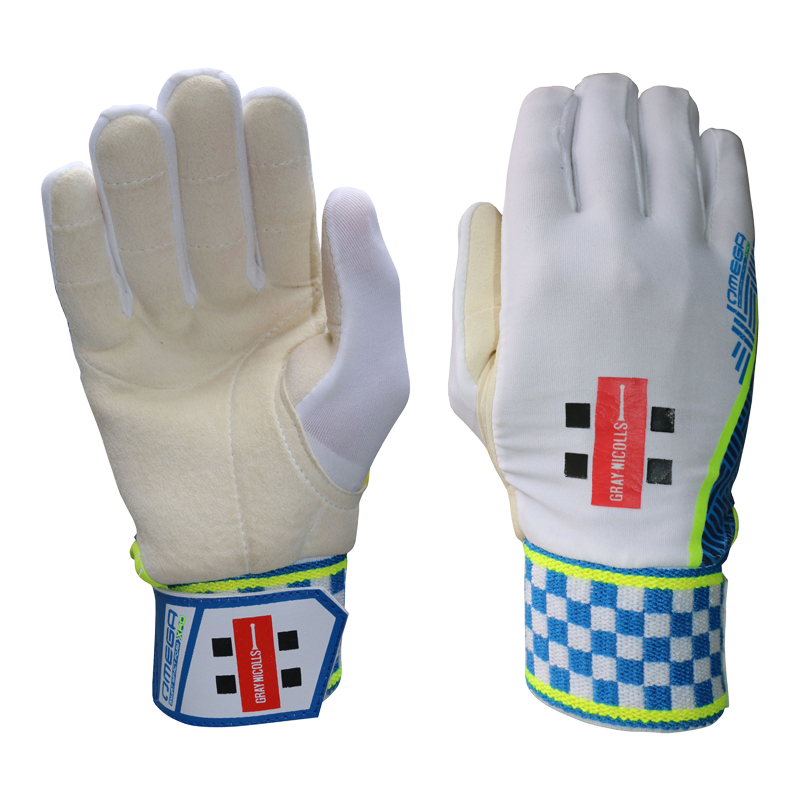 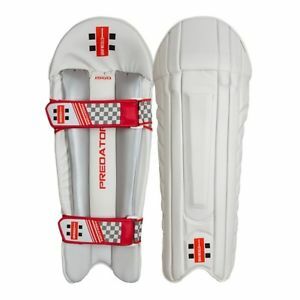 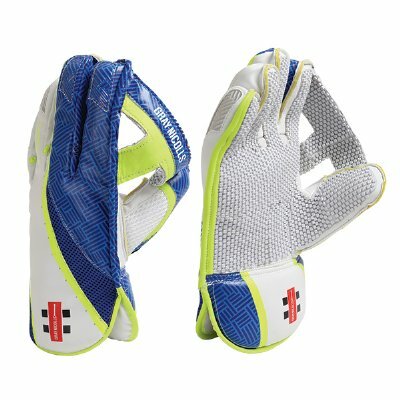 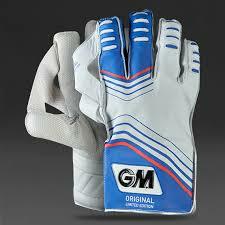 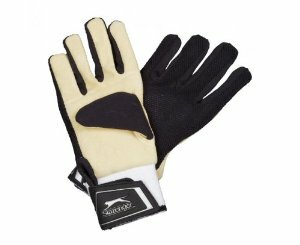 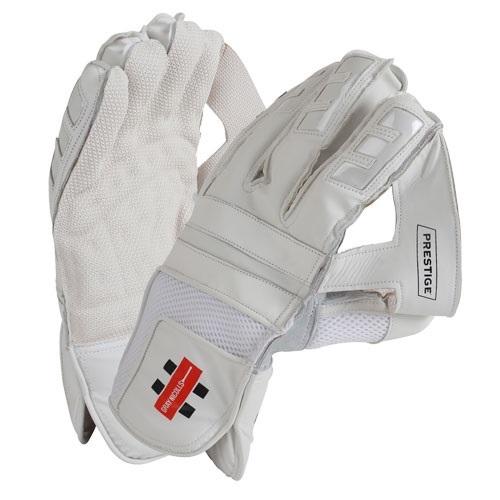 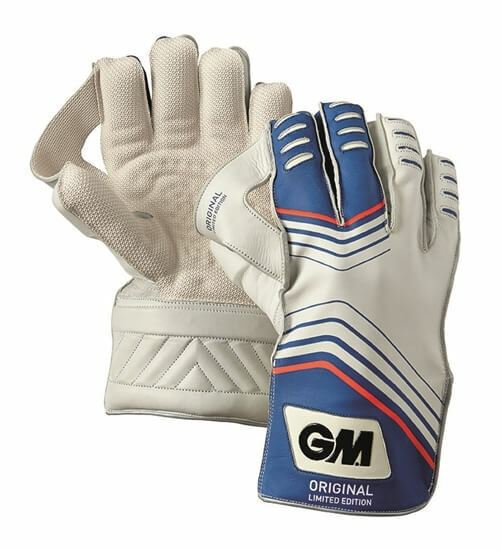 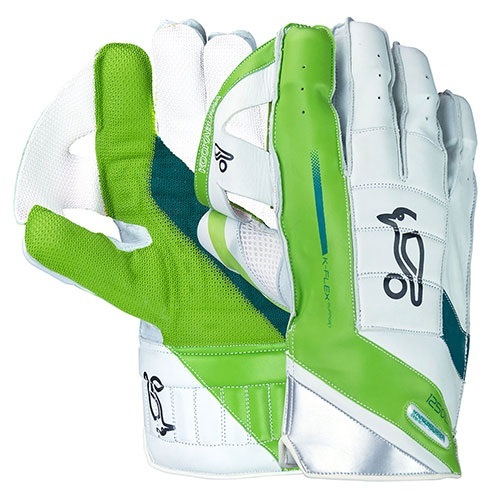 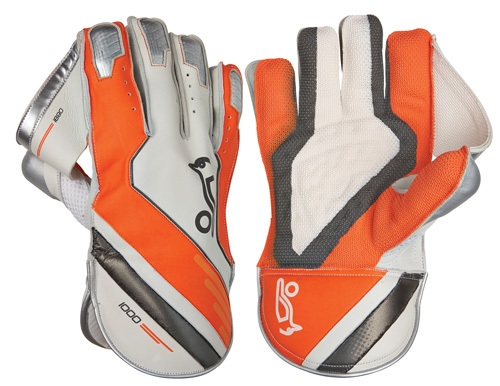 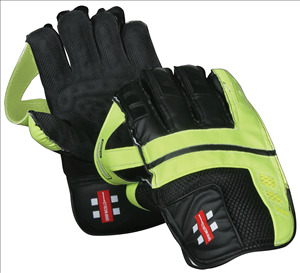 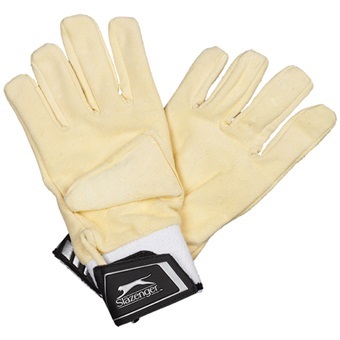 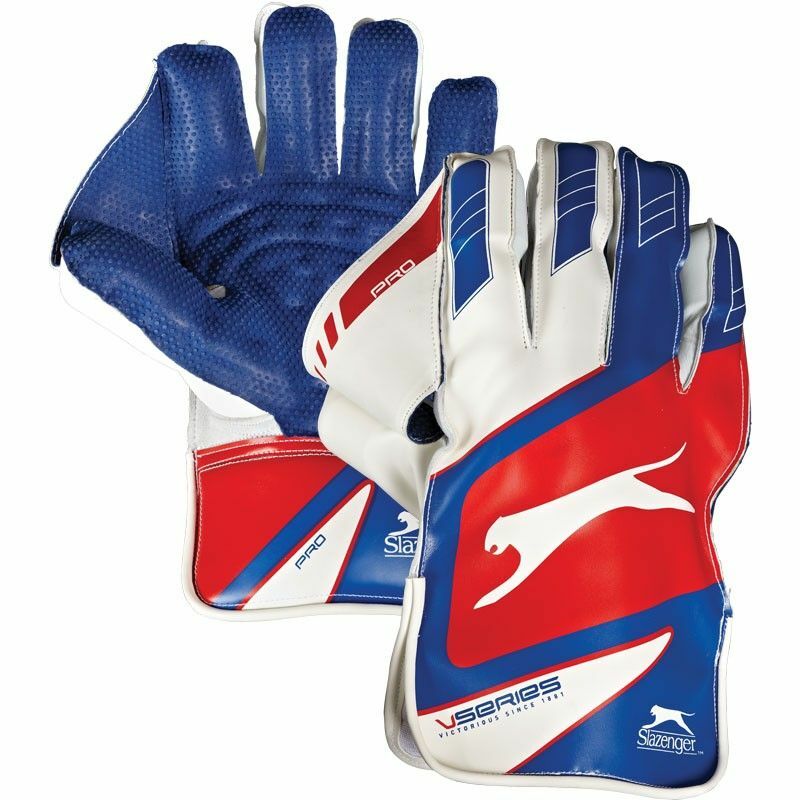 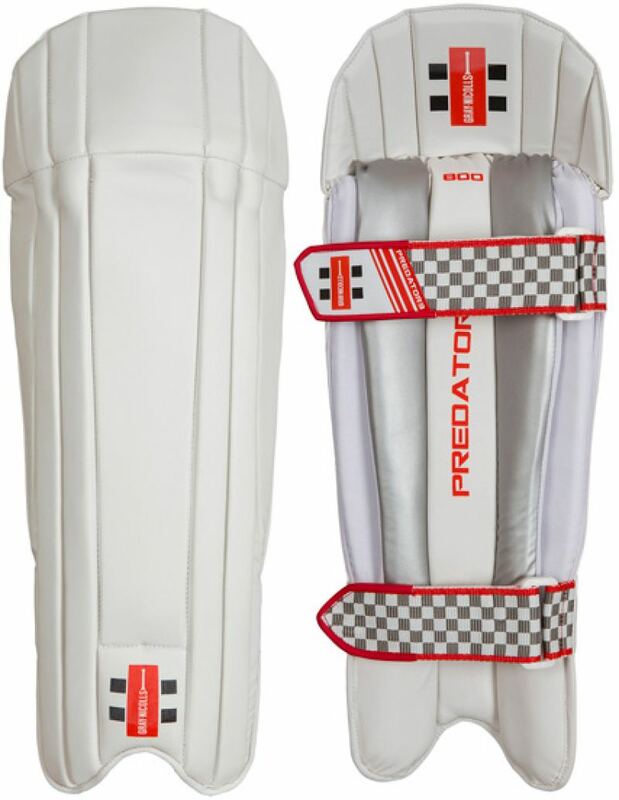 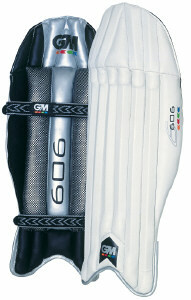 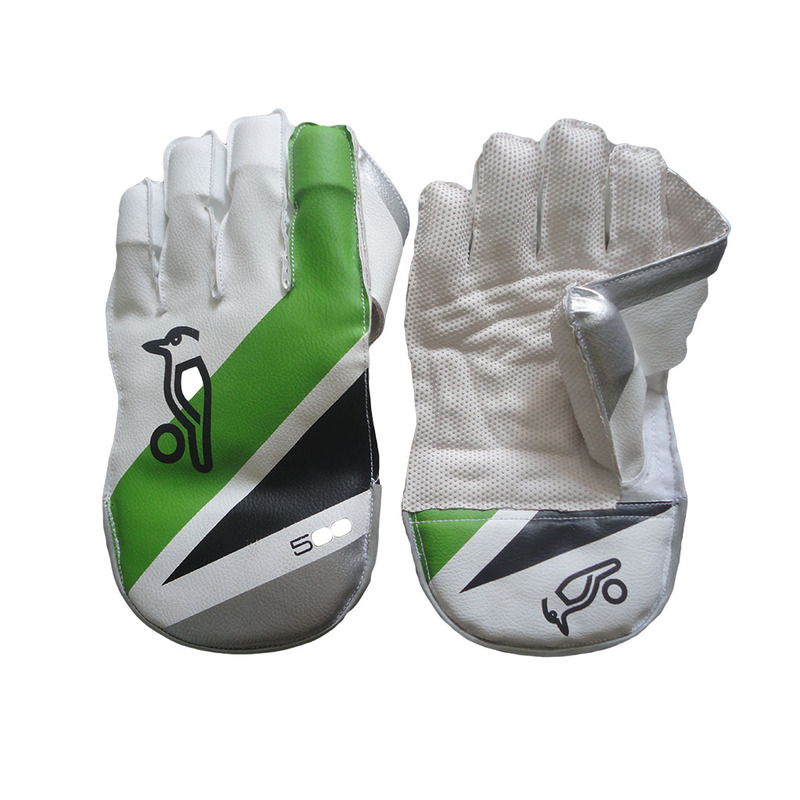 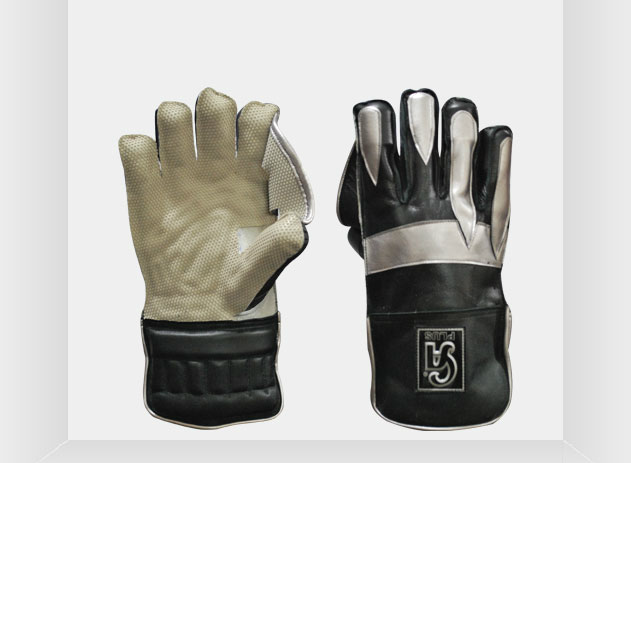 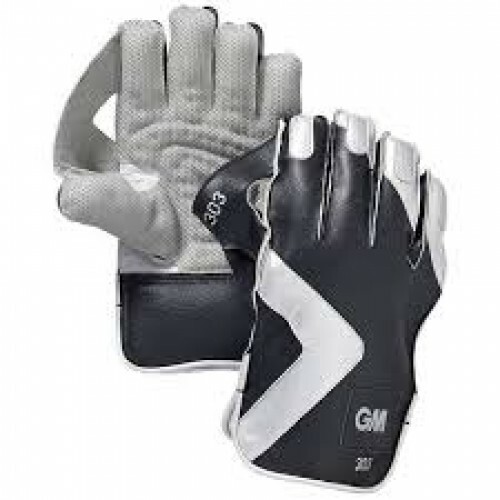 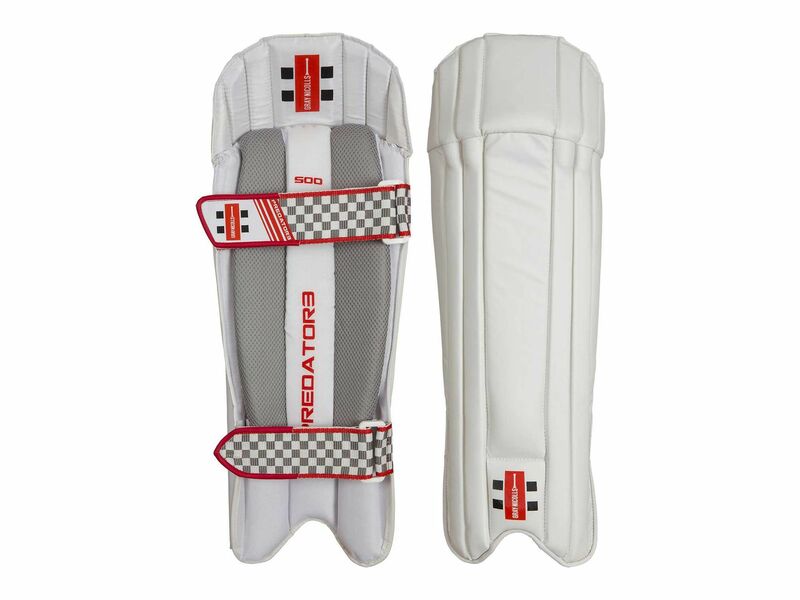 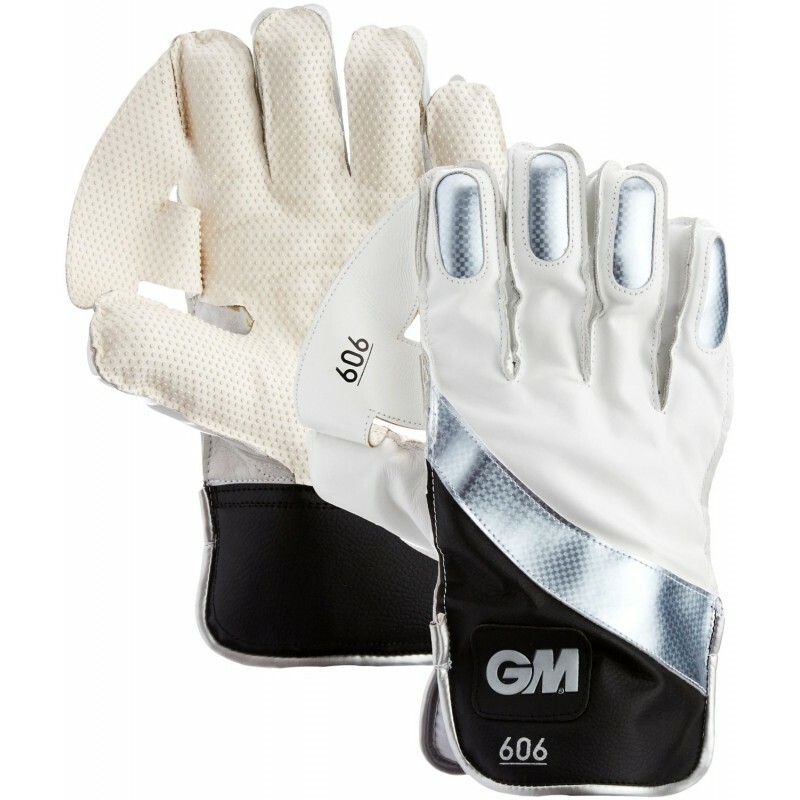 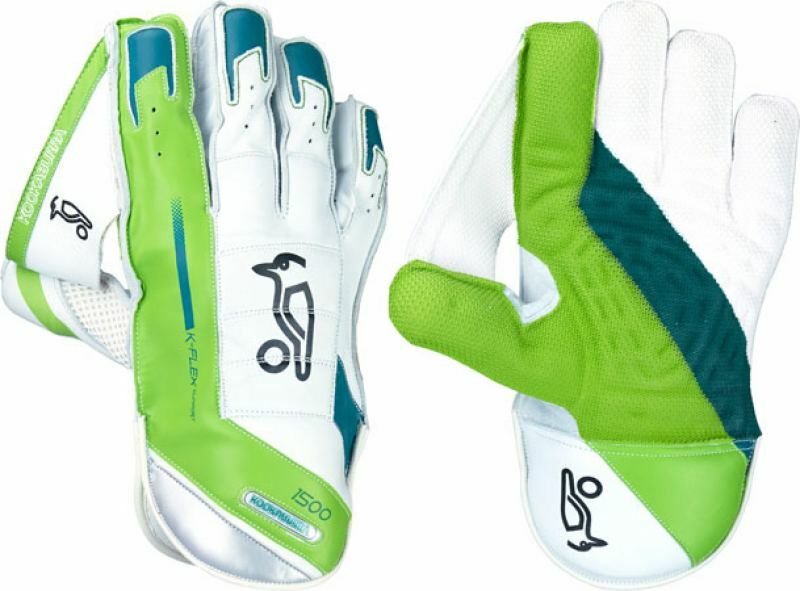 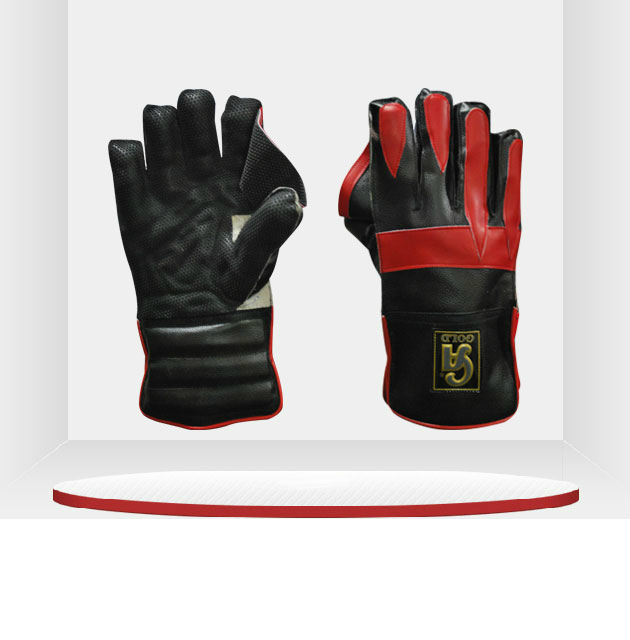 Desisport provides cricket wicket keeping equipment, like wicket keeping pads, Gloves. 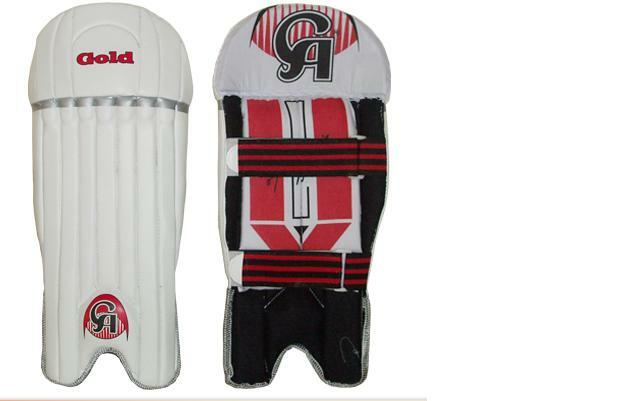 All these materials are of best quality with variety of colors and styles. 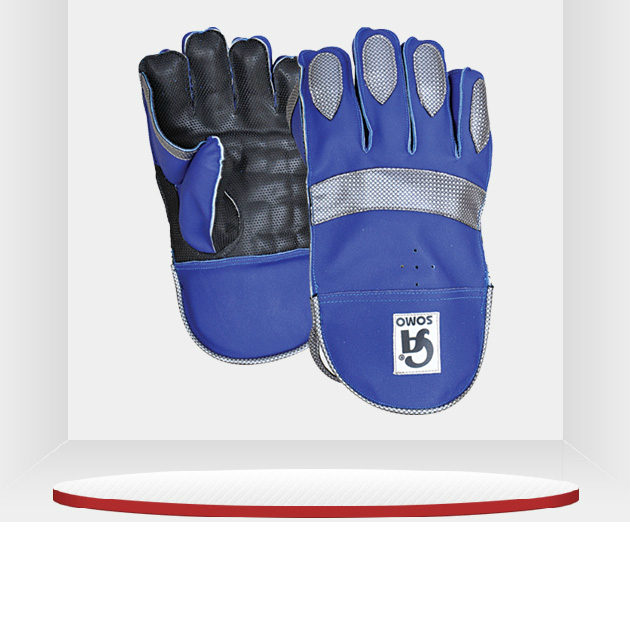 Look good and feel good. 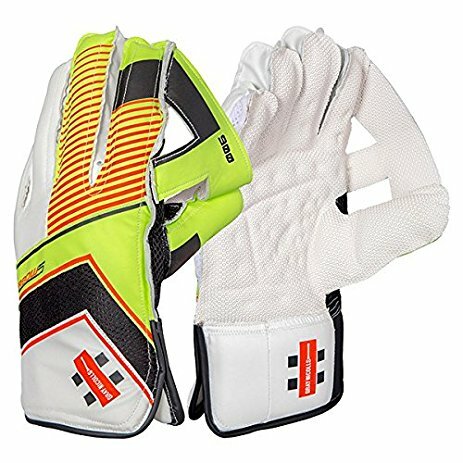 Now you can choose your favorite cricket wicket keeping equipment from desisport at reasonable prices.